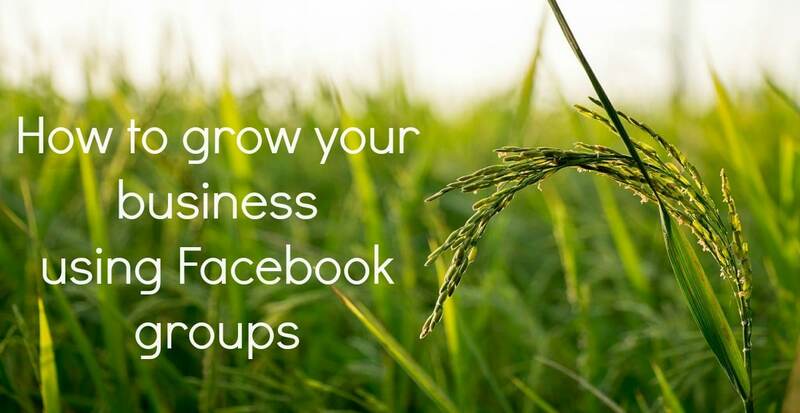 Have you tapped into the potential of Facebook groups? 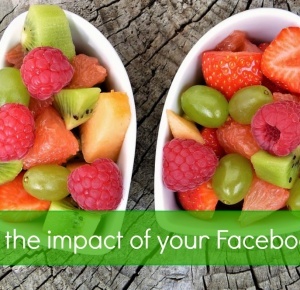 Are you active on Facebook with your personal profile as well as using a business page? It can be a great way to connect and network with professional contacts as well as personal friends and, using your privacy settings, it is quite possible to keep business-related updates and conversations separate from those with friends and family. 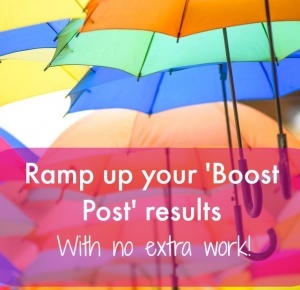 Even more excitingly, have you discovered the huge opportunities that are waiting for you in Facebook groups? 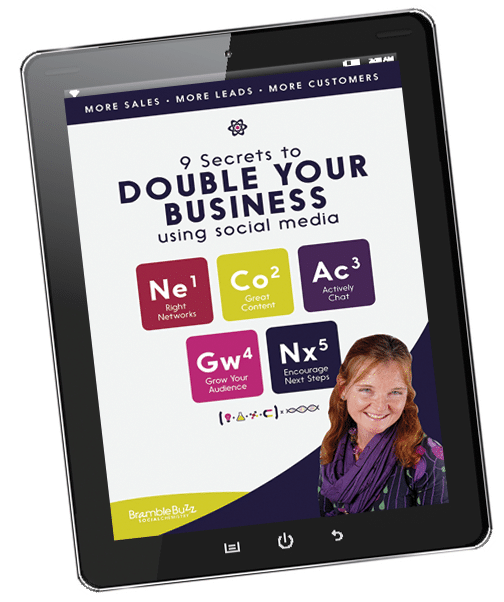 There are relatively few business owners tapping into their potential and yet this can be one of the most powerful ways to use Facebook for business growth. It is worth being strategic here – I’d advise joining a couple of groups specific to your industry or sector, for peer support, invaluable advice and potentially to network with ‘big names’ in your area. Then you want to join a couple of groups where large numbers of your potential customers (and/ or JV partners maybe) are active. Try searching Facebook with keywords relevant to you and check the group descriptions and numbers of members of groups that come up. You’re going to be building relationships here so showing up and being active regularly are key – so limit yourself to 5 or 6 groups (at least initially) to make sure that you have time to take part. Take the time to read the group rules – in some you are not allowed to post links, for example, whereas others encourage it; some will have no promotion allowed at all, others will allow it in certain formats or on certain days. You don’t want to get deleted before you get started! Most groups offer the chance to introduce yourself – use the opportunity to show your passion and enthusiasm, mention who your customers are and how you help, plus other details that help to make you memorable and personable to the group, including a link to your website if allowed. 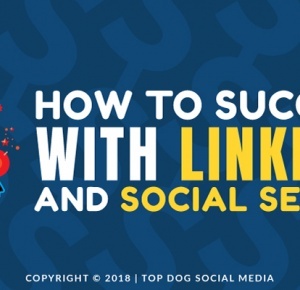 It goes without saying that your Facebook Page should contain a link to your website in the about section and also in the call-to-action button on your cover photo. 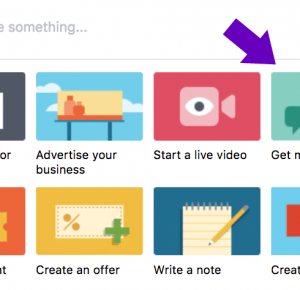 If you have a squeeze page set up, where you offer a free valuable download in return for an email address, then make sure you set the call-to-action button url on your Facebook Page to this. Now you have a route set up to channel interest from members of a Facebook group directly to adding names to your database. I’d also suggest setting your personal profile to allow followers – this gives those who are interested in you an opportunity to ‘sign up’ to your public Facebook updates. If you then occasionally share business- related posts (for example a link to a blog, a good news story or a photo of what you or your staff are up to) these new contacts will be reminded about you and what your business offers. You can do this both by being reactive – responding to questions from others that you can help with – and also by being proactive – start a discussion yourself on a regular basis by sharing valuable information or tips. 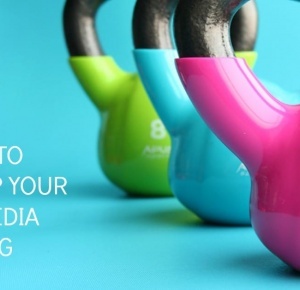 It’s best if this is your own content – and if you can also share details of how much this information has helped either you or a customer, then it will be even more compelling. However, sometimes you will come across someone else’s content that is too good not to share – so copy and paste the link (if allowed) or summarise the points made – with attribution. People are attracted to enthusiasm and success – the more that you demonstrate both of these in your updates, the more people will be interested in what your business has to offer. Some groups allow members to post links to their blogs either all the time or at specific times of the week. Joining in will not only help to demonstrate your expertise but will also send interested visitors to your website. Some groups also have a prescribed day/ way for members to share details of their latest offers or business news. Make sure you remember to participate by adding the date and time to your calendar, but show interest in the offers that others make too. Needless to say, if your only activity in the group is to post an offer every week, you won’t get much response. Businesses are built on relationships and people are much more likely to buy from those that they see as trusted experts, so take time to nurture connections and the sales will flow. This is a strategy which, if over-used, will mark you down as the opposite of a generous contributor, but which can work extremely well in groups where there is a strict no-promotion and no blogs policy. The strategy is to leave clues. For example, if someone asks what the best part of the week was, why not mention the fact that you got fantastic feedback from a customer for your product/ service that made you so happy? Or that you won an award/ launched a new service/ worked hard to market your product? Alternatively, you could mention a new project/ product or a ‘nice-to-have’ challenge, for example, when asking a question. These clues will all help to reinforce your positioning and remind people of what you do and who you work with. Once again, this is a strategy that has worked well for me personally – it has led to enquiries for my services which have then led to new business. It is just as helpful to recommend other quality providers that you know when a request that is relevant to them is posted. After chatting with someone new in a group they may well be receptive to a friend request. This is a great way to expand your network of professional contacts on Facebook, who will then see your occasional business-related posts direct from your personal profile and who will also start to connect with you on a personal level through updates you choose to share to all connections. The more people who know about you and what you do, the greater the opportunities you have to grow your business either directly, or through referrals. 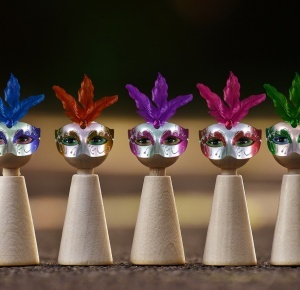 Sometimes group admins or members will organise physical or virtual meet-ups as well – these are a brilliant way to extend the relationships you have already built up – and to connect with new people you meet there. Facebook groups are a fantastic resource for finding out what your potential customers really want from a product or service – and also what their problems and challenges are. Listen to the questions that are asked and the comments that are made about existing solutions and you can hone your own offering to make sure it absolutely hits the spot, or use the intelligence as a basis for creating a whole new product or service. Not only will you get new product ideas, but you will also collect oodles of insight as to the best phrases and words to use when you come to market your product more widely. And remember that any answers you provide to questions in the group can form the basis for great social media posts or blogs – you already know the content will be valuable! You could start your own group for your current or past customers. Many online courses now include a Facebook group element as a means for participants to ask questions and to support each other through the work. 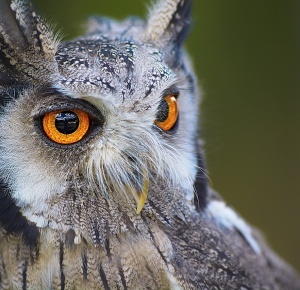 Alternatively, more and more business owners and ‘experts’ are starting Facebook groups related to their specialism as a way of building a ‘captive audience’ for future products and services. (Almost an email list ‘in 3D’.) 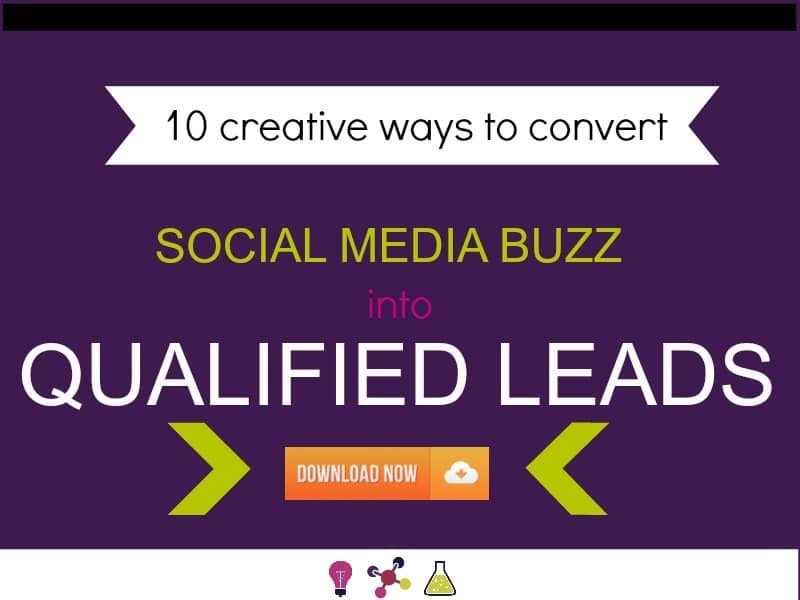 This strategy can work really well, as long as you visit regularly to add updates and get the conversation going, and to actively recruit members. You will also need to be very vigilant for spam posts – but you could also build yourself a fantastic asset of a switched-on and enthusiastic community and provide an invaluable resource to others in the process. 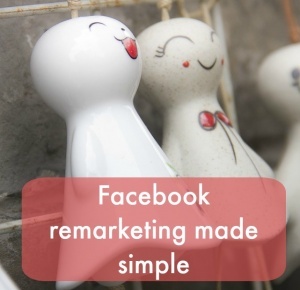 In summary, Facebook groups are a fantastic addition to your marketing toolkit. They are usually very supportive places too, so it’s well worth investing time and effort in participating regularly. Not only will you spot business-related opportunities, but you’ll also be able to get support, advice, feedback on ideas and to learn something new every day! You may also find new JV partners and make new friends! Do you take part in Facebook groups? What’s your experience? I’d love to know – please share below!